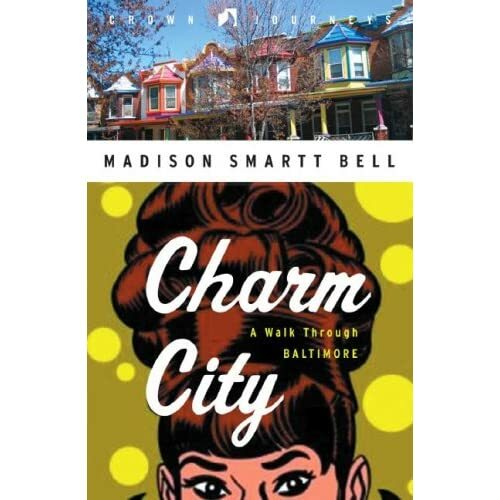 Today, local author, Goucher professor, and friend Madison Smartt Bell is joining us to discuss his new book Charm City: A Walk Through Baltimore. The book is what it sounds like; the author takes us on a walk through Baltimore, pointing out the important cultural, historical, and social points of interest along the way. He visits typical Baltimore tourist spots like the Inner Harbor and Fells Point, but also goes to places off the tourist track, like the vibrant Greenmount Avenue and Greenmount Cemetery. Producer Justin went out with him last week and captured the sounds of some of these spots...we'll be playing those on the air today while we talk with Madison. So join us with your comments, questions, and stories of your favorite parts of the city! 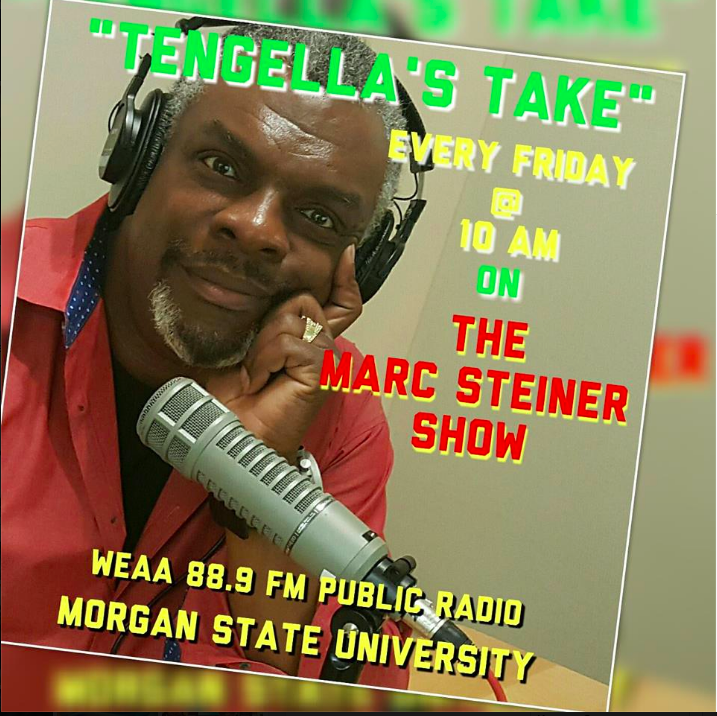 Today, local author, Goucher professor, and friend Madison Smartt Bell is joining us to discuss his new book Charm City: A Walk Through Baltimore. The book is what it sounds like; the author takes us on a walk through Baltimore, pointing out the important cultural, historical, and social points of interest along the way. He visits typical Baltimore tourist spots like the Inner Harbor and Fells Point, but also goes to places off the tourist track, like the vibrant Greenmount Avenue and Greenmount Cemetery. Producer Justin went out with him last week and captured the sounds of some of these spots…we’ll be playing those on the air today while we talk with Madison. So join us with your comments, questions, and stories of your favorite parts of the city!